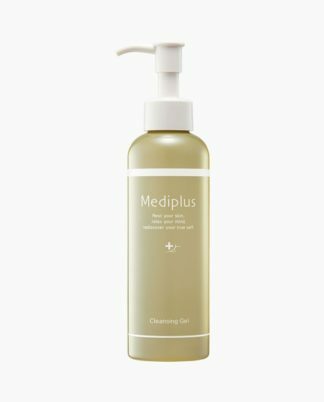 Mediplus Cleansing Gel is a new concept makeup remover that leads to a bright skin that looks good with pack effect every time you wash it. 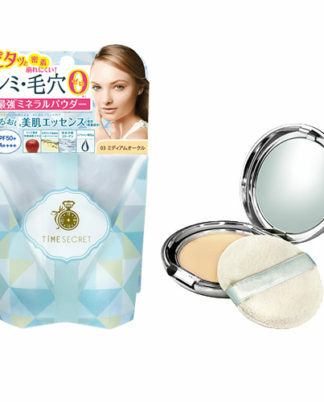 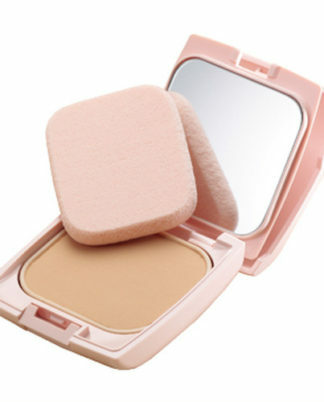 It is a cleansing power that can easily turn off dark makeup, but it features a gentle use. This cleansing gel has three functions: makeup remover, face wash and skin warm pack.